Embalming is a process used to temporarily preserve a loved one’s body. The process of embalming involves using preservative chemicals as well as cosmetics to make them look as they were when they were alive. It also can be used in instances of visible illness or damage to return a loved one to their normal appearance for a viewing. Ecobalming, although significantly more temporary, utilizes plant-derived essential oils to achieve an environmentally friendly way to preserve the body and bury with little to no impact on the environment. To learn more, please download our brochure on Green & Home Burial options. Embalming is not required by law, and we offer several options to families whose personal choice are services without chemical preservation. 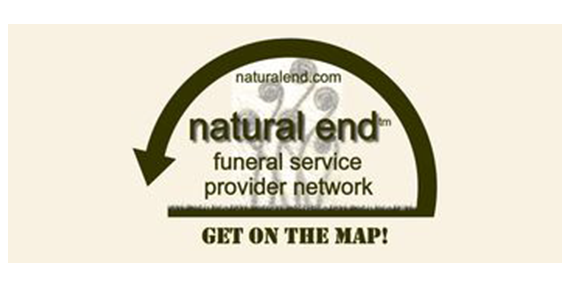 Among these options are Green Burials and Home-based Services. If you want to know more, feel free to give us a call or visit Our Services, Your Choice. In the State of Maine, 48 hrs is required to pass from the time of death before the cremation commences. Once the process begins, it can vary, but generally takes anywhere from 3 to 5 hours. Cremation is a regulated process with strict procedures that we follow and insist the crematory observes to ensure the highest standard of service possible. In addition to following these standard procedures, a metal disk with a unique ID number remains with your loved one throughout the process, including during cremation.  For more information we encourage you to visit Understanding Cremation; here you will find information specific to one of the crematories our families regularly trust. Yes. Autopsies and organ donation do not affect your ability to have an open-casket visitation, though these circumstances may delay services of specific requests. Our expert staff will guide you through any special considerations.